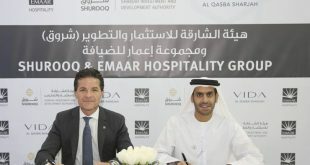 The recent Moody’s rating for Sharjah will impact positively on the emirate’s business environment as well help in attracting investments, according to the chairman of Sharjah Economic Development Department (SEDD). Sharjah’s rating of A3 by Moody’s Investors Service is based on the increased government revenue, stability of the budget indicators and high gross domestic product (GDP) per capita, Sultan Abdullah Bin Hadda Al Suwaidi said in a statement on Wednesday. 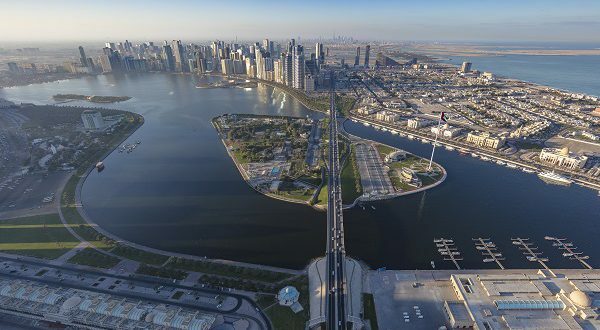 Sharjah’s GDP is close to Dh90 billion and has witnessed an average growth of 12.6 per cent over the past five years contributing to the increase in cash flow, according to the SEDD statement. The GDP growth was due to the development of travel and tourism and the increase of 2 per cent in revenues in 2016, and the 3.8 per cent increase in fixed capital formation with continuous growth of the economic sectors in 2016, especially in the fields of manufacturing by 10 per cent.It was also affected by increase in investments in infrastructure, information and communications, education, among other things. “The latest classification by Moody’s demonstrates that Sharjah’s economy blends diversity, efficiency, and contributes to enhance confidence for existing investors and open up prospects for more investors in the future,” Al Suwaidi stated. Moody’s expects real GDP to grow by 2.7 per cent annually in 2018 and 2019, driven by higher commercial and tourism activity in the emirate, as per SEED statement. 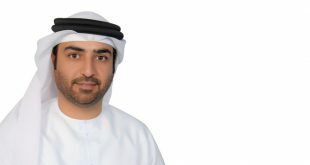 Al Suwaidi clarified that the introduction of value-added tax (VAT) will not affect or change the status of Sharjah as a regional centre of business and the competitive advantages it provides for business, both in terms of location, ease of export and import, or in terms of the development of infrastructure and legislation. He also pointed out that Sharjah’s economy continues to increase its services and to strive for smart services to improve the business environment and investor satisfaction. 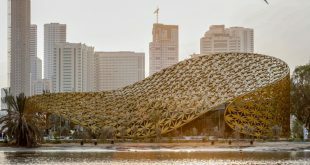 Sharjah launched various projects in the last two years to boost the economy including the development of Souq Al Jubail, the establishment of Souq Al Haraj, the development of Tilal City and Heart of Sharjah, in addition to spending on cultural events such as Sharjah Biennial and Sharjah Heritage Days. According to Al Suwaidi, the launch of new projects demonstrates the great diversity of vision in Sharjah and also reflects the ability to invest and generate revenues in sectors where Sharjah has a competitive edge.